In the fall of 2017, the APA Foundation, in cooperation with APA members and other generous donors, began a fund raising campaign to assist communities that were hit hard by hurricanes and other natural disasters. The total raised exceeded $78,000, and a year later the Foundation announced the recipients of a first cohort of disaster recovery grants. Each of the six recipient communities — in Florida, Puerto Rico, and Texas — will use its grant to support post-disaster resiliency and infrastructure projects. Support for this grant program was provided in part by a grant from the Pisces Foundation, which seeks ways to accelerate to a world where people and nature thrive together. 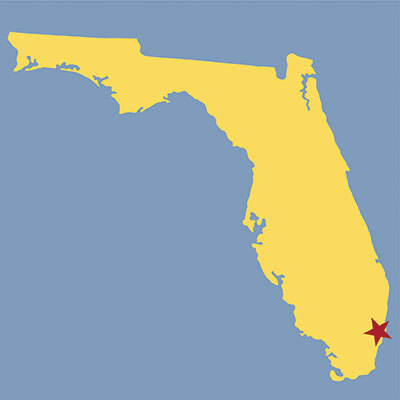 City of Deerfield Beach, Florida, to develop a post-disaster redevelopment plan guided by the city's Planning and Development Services and Sustainable Management departments. Deerfield Beach is still recovering from the devastating 2016–17 hurricane season. 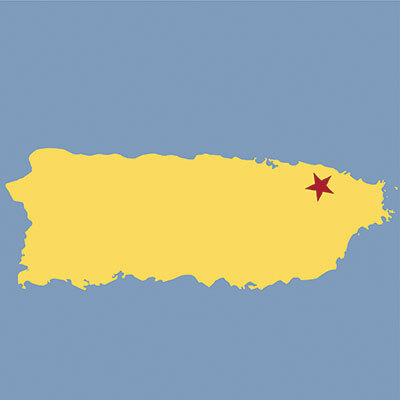 University of Puerto Rico to help build capacity, formalize partnerships, and organize disaster recovery resources and requests across Puerto Rico by mapping a network of local planners and community organizations. 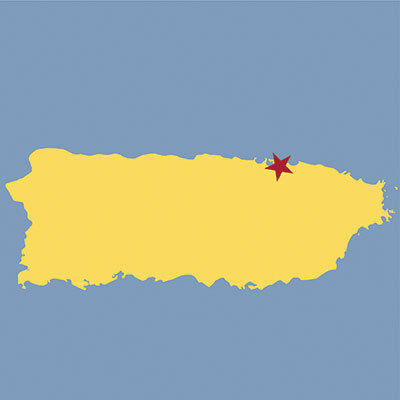 University of Puerto Rico and Georgia Institute of Technology for catalytic investment in a collaborative approach to engaging students and universities in disaster recovery. Students will examine macro issues (transportation, socio-economic development, public health, etc.) to gain an understanding of the general context in Puerto Rico before and after Hurricane Maria. APA's Texas Chapter to create the Harvey/Sandy Dialogues, a series of three programs on themes selected by the members of the Texas APA Harvey Recovery Team. The information exchange and training for recovery planning will help planners and planning officials in the aftermath of Hurricane Harvey. 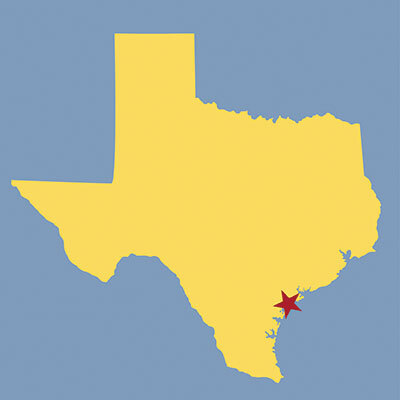 City of Rockport, Texas, for a Recovery Planning Assistance Team, modeled after a CPAT, that leverages partnerships to plan for a more environmentally and economically resilient Downtown Rockport. This plan will support post-Hurricane Harvey recovery and combine efforts with a comprehensive plan update by Texas Target Communities. City of Wharton, Texas, for a Recovery Planning Assistance Team, modeled after a CPAT, to integrate and connect hazard mitigation infrastructure projects with existing and future public spaces across the city. Wharton experienced three floods in just 16 months.